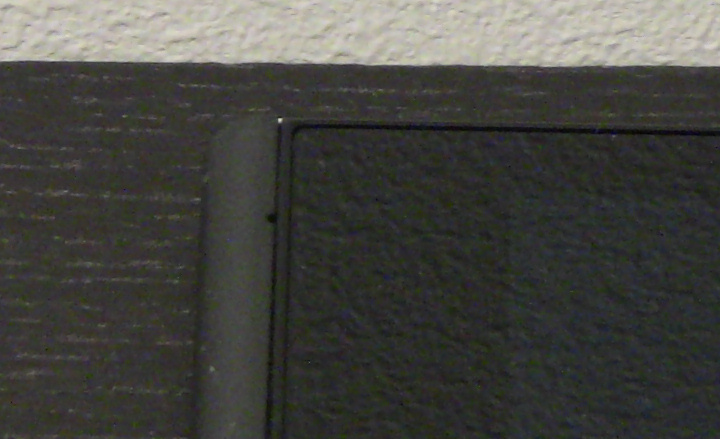 Note: Photos below are taken at MWC15, while Jolla Tablet display was yet without full lamination. 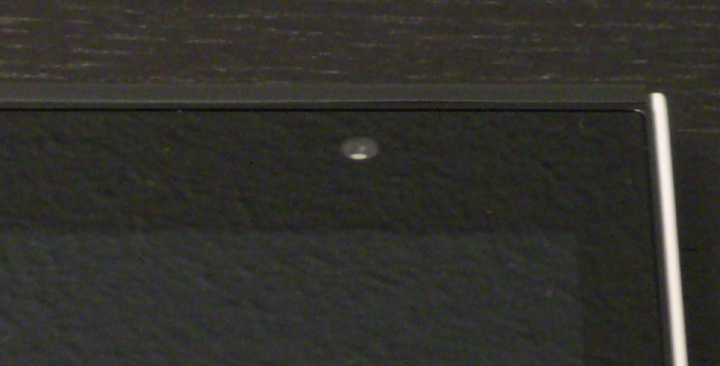 Display was later changed to one with similar specs and full laminate. 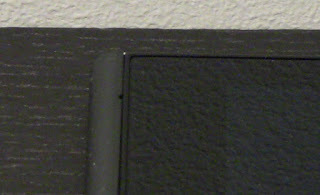 Display specs written are already up to date, and new photos will be added later. 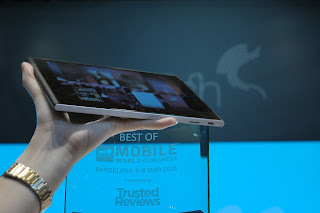 Features worth a special mention on this tablet are its display and awarded buttonless user interface, powered by mobile operating system Sailfish OS. The award "Best of Mobile" was granted by Trusted Reviews on Mobile World Congress 2015, Barcelona, Spain. 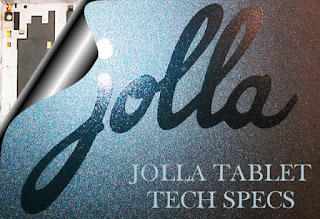 Out of all new tablets introduced on the venue, Jolla Tablet was selected as the best one. 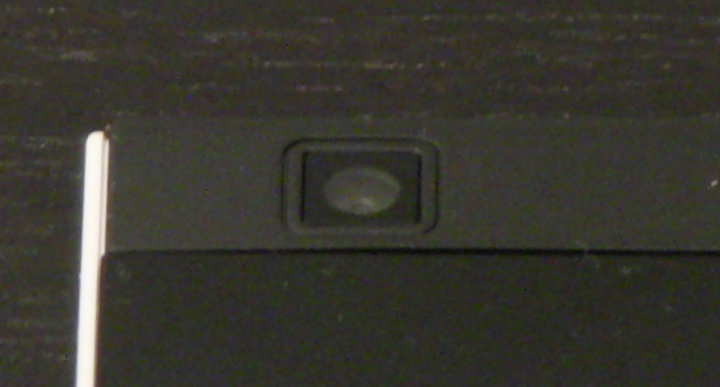 * Instead of using power button, screen can be locked with an accessory cover supporting hall sensor, or using top-swipe gesture and selecting a lock icon. Power button is needed mostly for turning the whole device on and off (press for longer than 3 secs). * Sailfish native apps for Maps / Tracking are available. Turn-by-turn voice navigation should be possible with some supported Android apps. 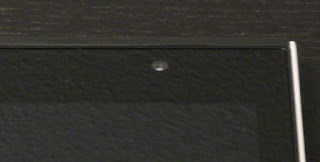 * SD card slot supports max 128GB open standard cards, or max 32GB MicroSDHC cards. MicroSDXC cards requires reformatting to open standards. 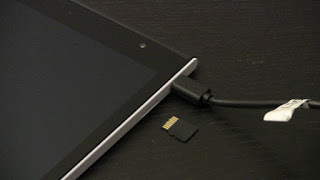 Jolla is planning to add format options directly into the device settings to make it easy to format any SD cards. Sailfish OS is rather new operating system, developed for mobile devices only. It's usage is based purely on gestures. It's an independent Linux based operating system, and developer Jolla Oy has a strong focus on user privacy. Current architecture includes both open source licensed and proprietary parts. Jolla has plans for more open source licencing, but last news on that were shared on May 2015, situation on hold, so looking for an update. 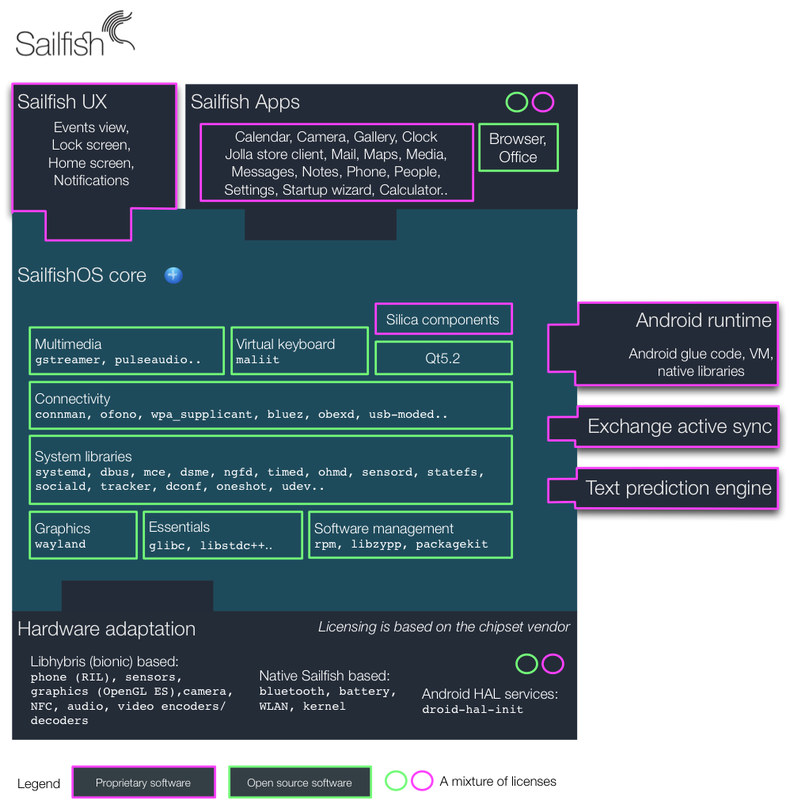 Sailfish OS user interface and features are updated regularly via system updates over air (requires active Jolla account). So far this OS has received a new system update every 1.5 months. 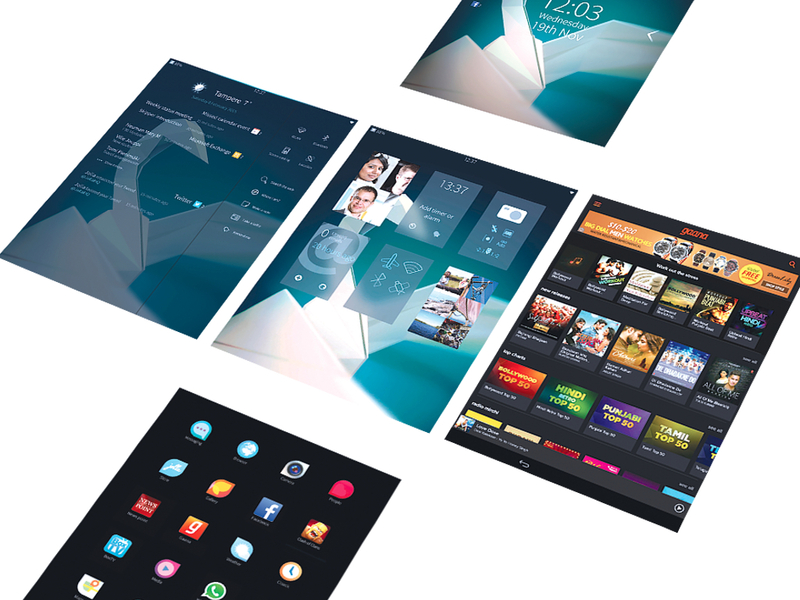 Amount of native applications for Sailfish OS is still limited and under development. Android applications are mostly supported using Android Open Source Project (AOSP) libraries. 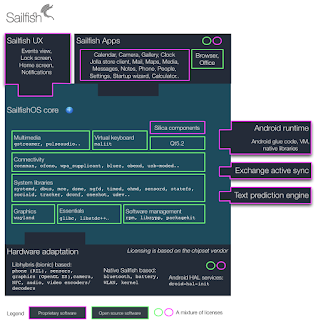 Majority of Android apps run nice on Sailfish OS, excluding apps dependent on Google Play® Services. Also Android support on Jolla receives updates frequently. App security: While Android apps are run on top of Sailfish OS, not all resources of the operating system are available for them. Android apps are, for example, not able to make phone calls. Sailfish OS will take over if they try that, and permission to launch Sailfish Phone app is first asked from the user. Access to personal data, like your contacts, is also denied by default. Sailfish OS has settings to grant individual apps some more rights. Hey, I really like this article. 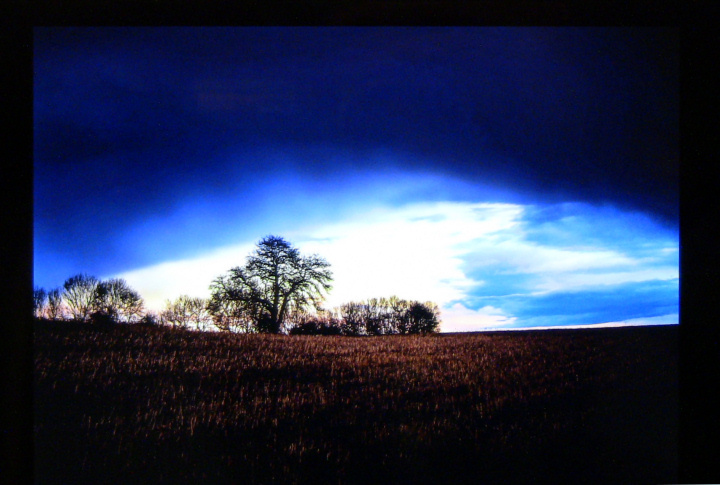 Could I translate it into Chinese and post on http://jolla.comes.today so many other Chinese users can see it? (With the original link & author of course) Thanks. 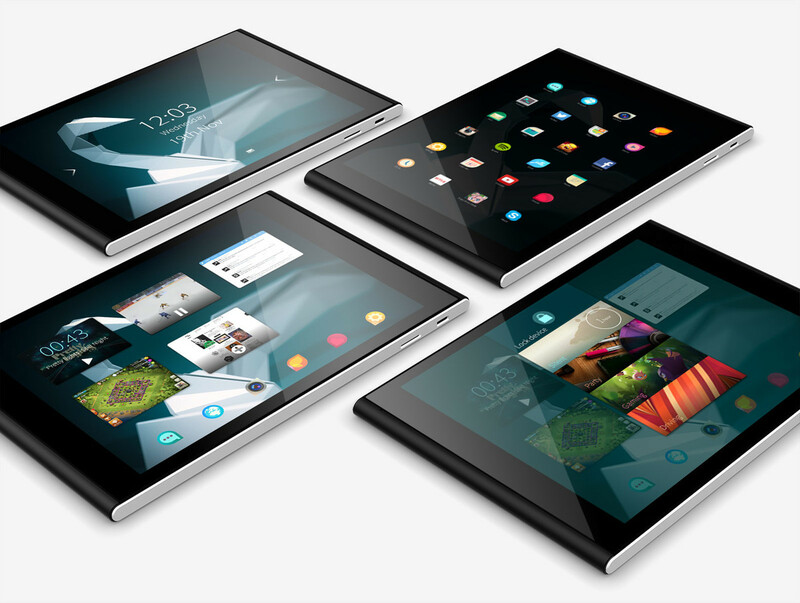 Always nice when the word on Sailfish OS devices spreads, and thanks if you add a link too. Please note that at this point the article still includes a lot of notes, which are to be updated later, especially on topics also dependent on the operating system features. The OS is not yet released. 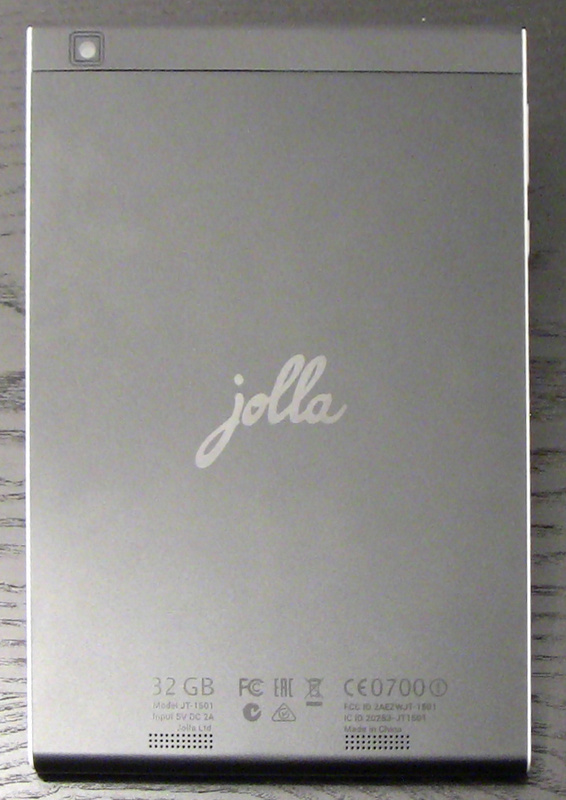 One quick question: Should I write the original author's name as "Simo Ruoho" or "Review Jolla"?